This story starts off with me getting brought back to life twice in one week from my diabetes being out of control with A1c in the high 10’s. I woke up twice with ambulance personnel standing over me from my sugars dropping so low from my diabetes bouncing all over the place. 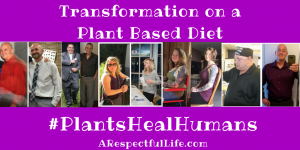 Well that day I said something has to change – so I made a appointment with a new endocrinologist and I had been talking to the Josh LaJaunie (the ‘Elvis’ of Plant Based Eating). ‘Elvis’ had told me about eating plants to help me with my diabetes, I thought he was crazy! But oh how I was wrong in that assumption. Well that day I left the doctor – things changed. I cut out all red meat and dairy. My A1c started to get better but my sugars were still bouncing all over the place. I would wake up with my sugars being sky high. So I started cutting all animal products out of my diet and behold my sugars stabilized almost right away. I was mind blown. But that’s not all it fixed! My blood pressure started getting better and am now off meds, my Neuropathy went away, and my retinopathy was no longer noticeable. My Colitis also fixed itself. So that’s when in my mind I new food really is medicine. But that’s not all that changed! That day I started walking on a treadmill that had been sitting outside for a long time, two treadmills later that I burnt up the motors on from Me running a lot on them. So I started taking it to the pavement. I have ran a bunch of race and half marathon to date. But now I’m training for a full marathon! Kinda crazy when I could barely walk to the mailbox almost 2 and 1/2 years ago. Something else that was blowing my mind was that I started to lose weight and not just one or two pounds I started losing a lot of weight. To date I have lost almost a 100lbs and on 5’4 frame so that’s a lot of weight. Fast forward to now where I try to tell as many diabetics out there that there’s hope for them. 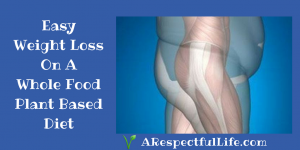 Type 2 diabetes can be reversed. 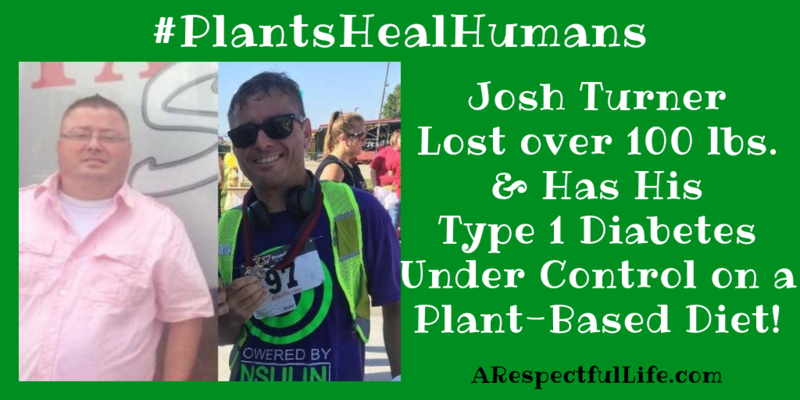 Me, I can never get rid of the type 1 diabetes that I have, but have managed to control it well on a plant-based diet. But for type 2 it most definitely can be reversed, because food is medicine. My passion now is to help as many people I can to let them know there is hope and that you have to find the knowledge of this plant based eating. Watch ‘Forks Over Knives’ and ‘What The Health’. Open your minds to this because your body will love you for it. As a side note: Carbohydrates are not the problem. It is the meat and dairy consumption that is actually harming people with diabetes. Believe me I know. #intramyocellur lipids look it up!